The Sirius dental lamp is designed for use in a dental practice for the illumination of the oral cavity during treatments. It emits homogenous white light of an appropriate intensity (20,000 lx) with filtered thermal and UV components of the spectrum. It has a defined ideal shape and size of the light spot. These features enable the dentist to work with excellent color resolution without disturbing effects. 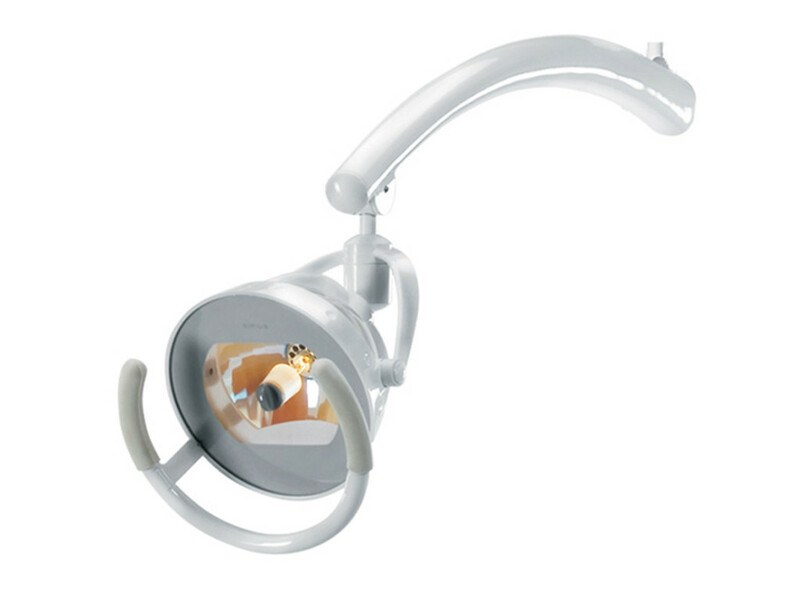 The shadowless Sirius dental light is supplied in the white color.